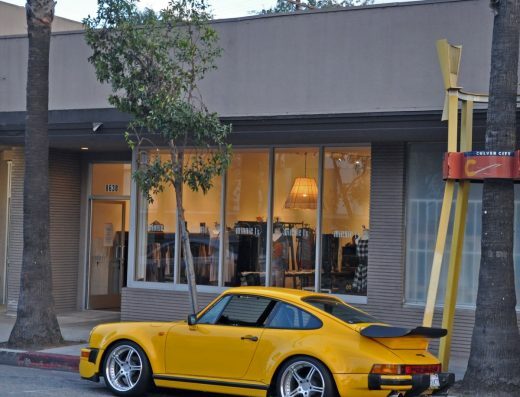 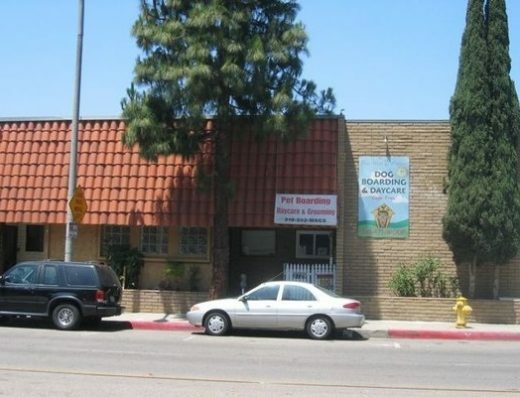 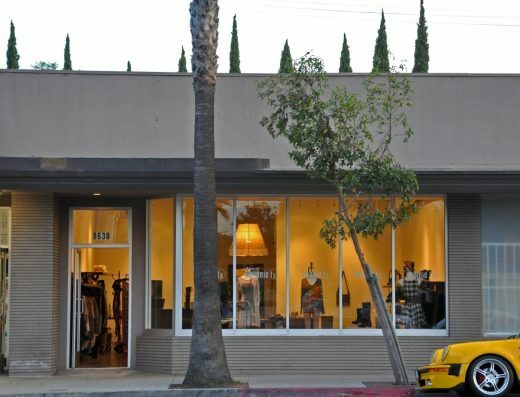 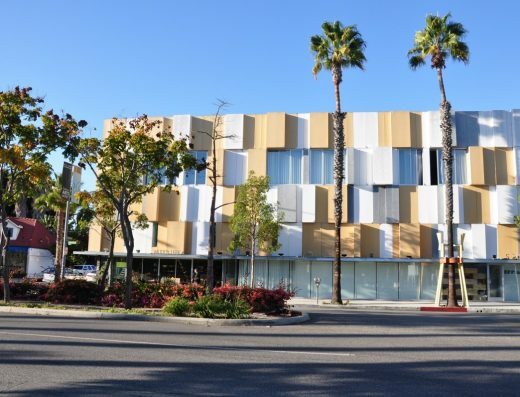 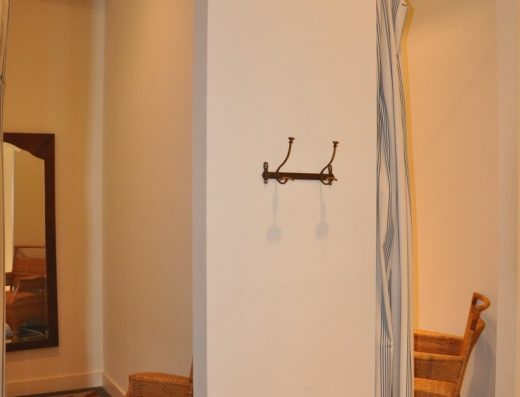 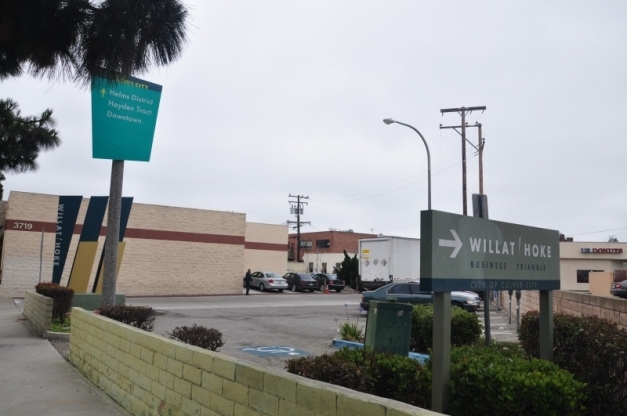 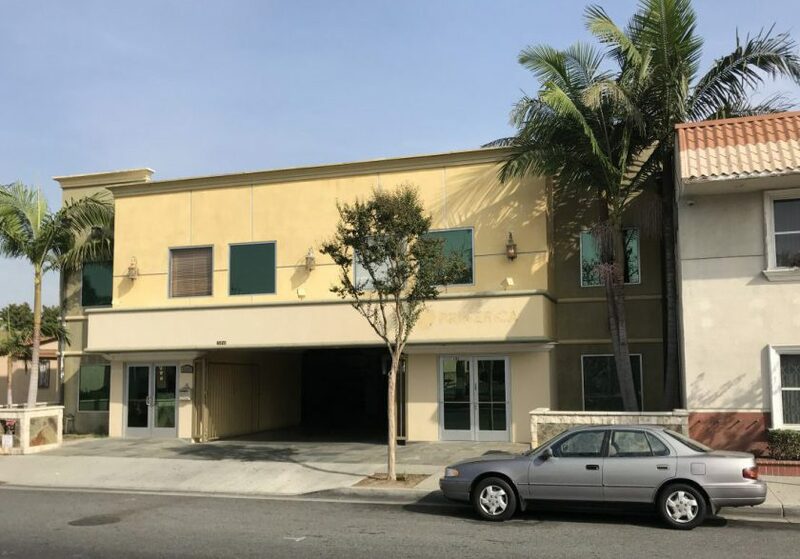 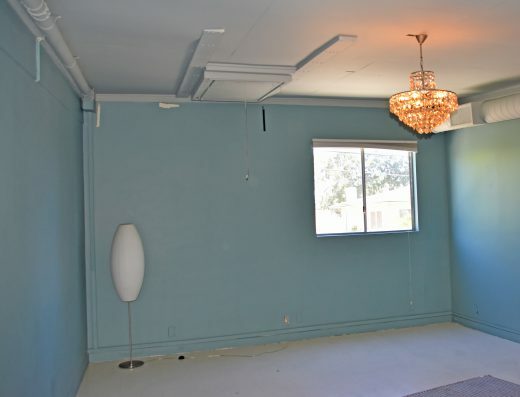 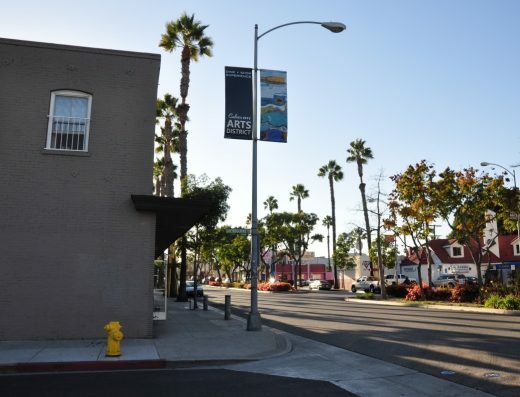 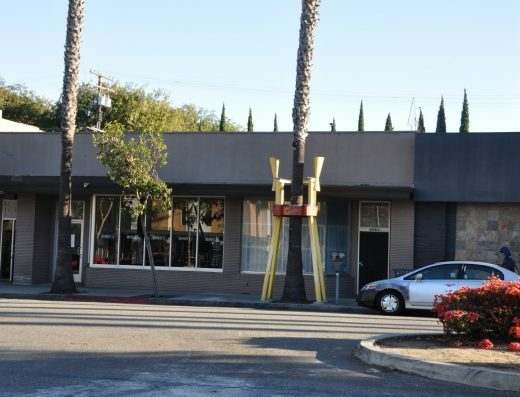 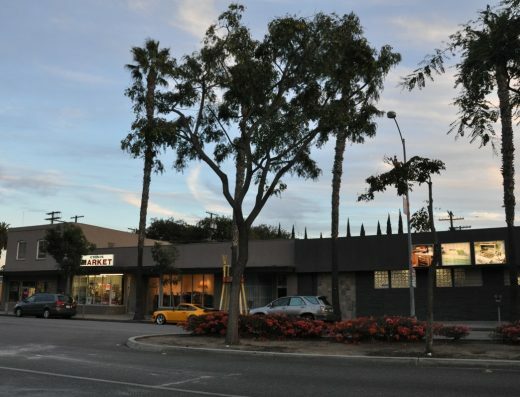 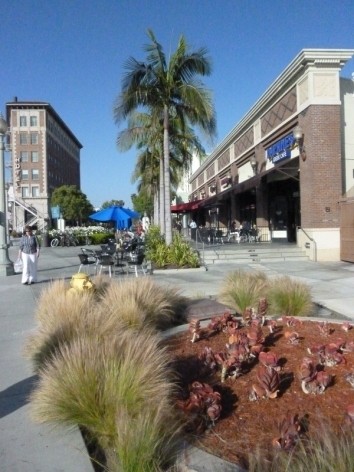 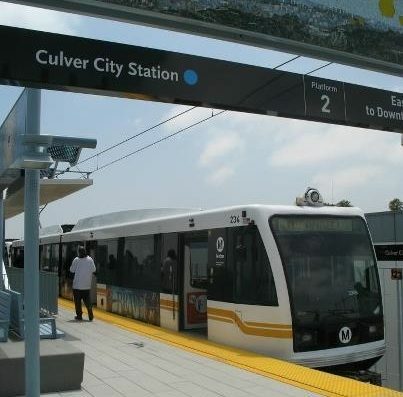 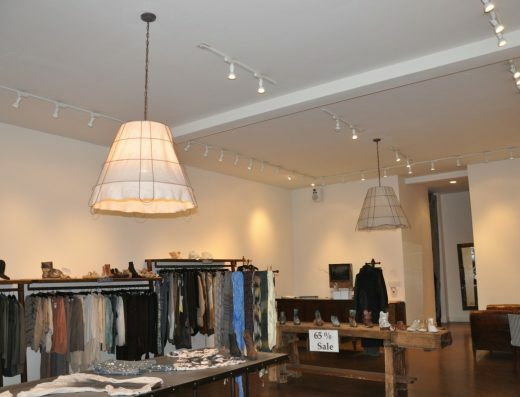 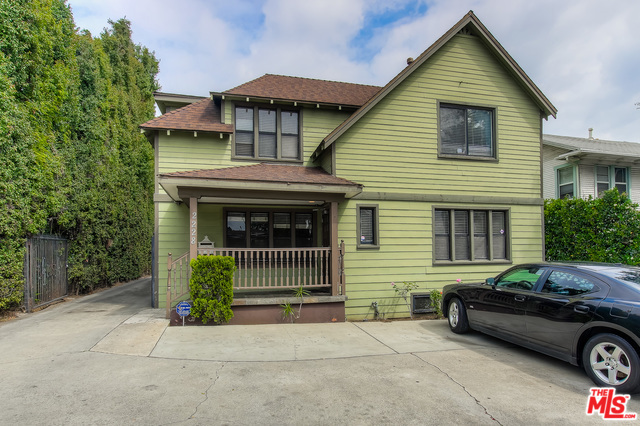 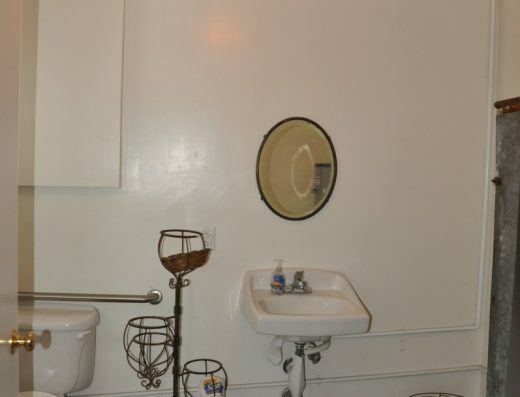 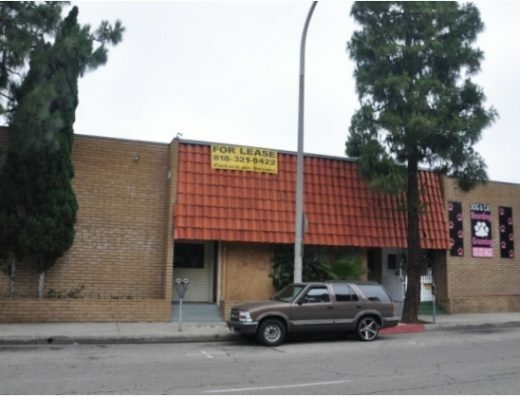 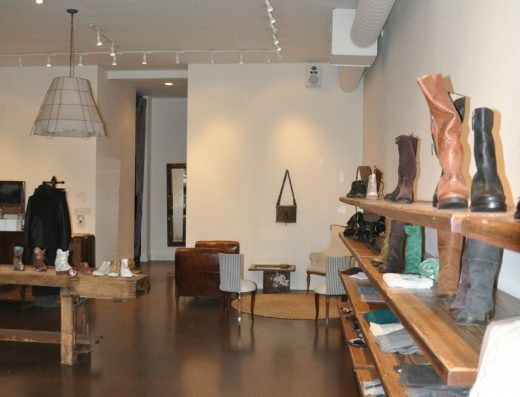 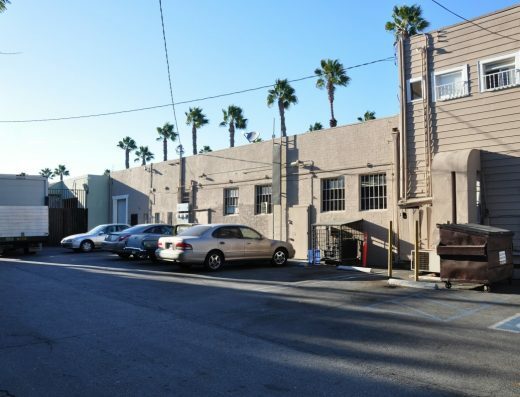 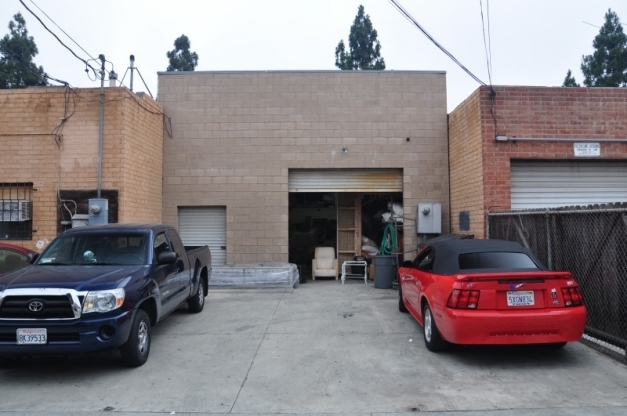 – Downtown Culver City – adjacent to Studios, Arts Community, Restaurants, Entertainment, etc. 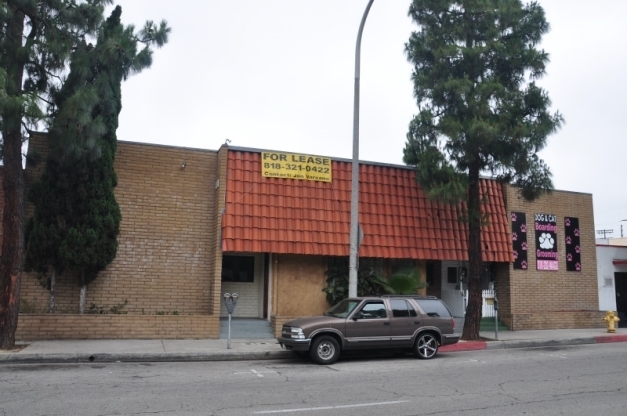 – Close to the 10 FWY between Venice and Washington Blvd. 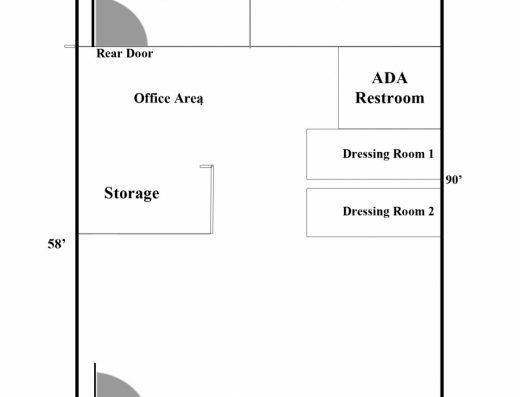 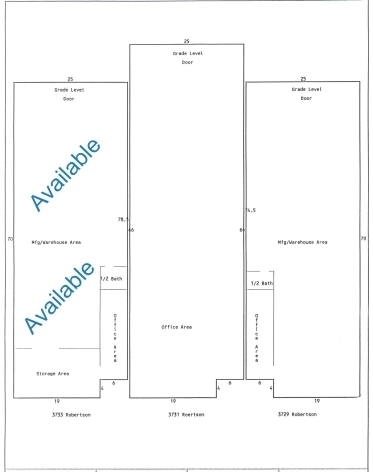 GREAT SHARED OFFICE SPACE AVAILABLE NOW!